This March 2017 edition of “news you can use” for Windows 10 is chalked full of many resources as it was an active month in February! To help break apart such a large list, I have split it into three sections – Win10 news and resources, combating new security threats with Win10, and training / how-to guides. Signup for the new Win10 IT Professional insider newsletter! Get the latest news, resources, tools, and guidance to help you explore and deploy Windows 10; migrate from Windows 8.1 or Windows 7; and manage your existing Windows client infrastructures successfully—and with less effort. The whitepaper on the “total economic impact” of Windows 10 was updated and refreshed in December 2016. This Microsoft-commissioned report by Forrester demonstrates how deploying Windows 10 can help reduce costs and provide significant benefits to your organization. The report found an ROI of 233% with a payback period of only 14 months. Download now to read more! 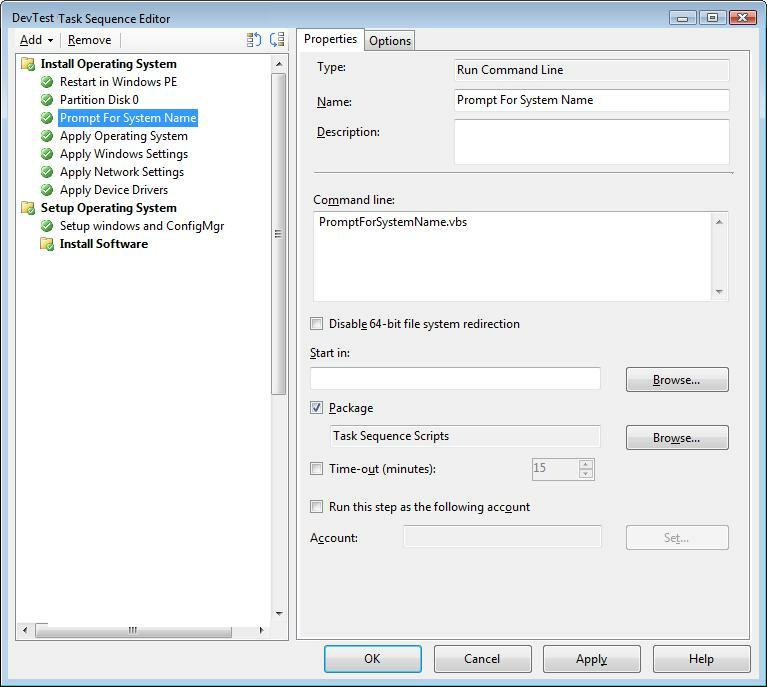 For those using and creating Provisioning Packages, the Windows Image Configuration Designer is now available as a universal application. So it’s not necessary to download and install from the Windows ADK! Enhanced security capabilities with Surface Enterprise Management Mode (SEMM). SEMM will protect PCs at the UEFI level – “so a lot of the attacks you would expect attackers to use in order to just re-enable the camera without the user knowing, won’t even work, because the device is disabled at a fundamental, hardware level”. 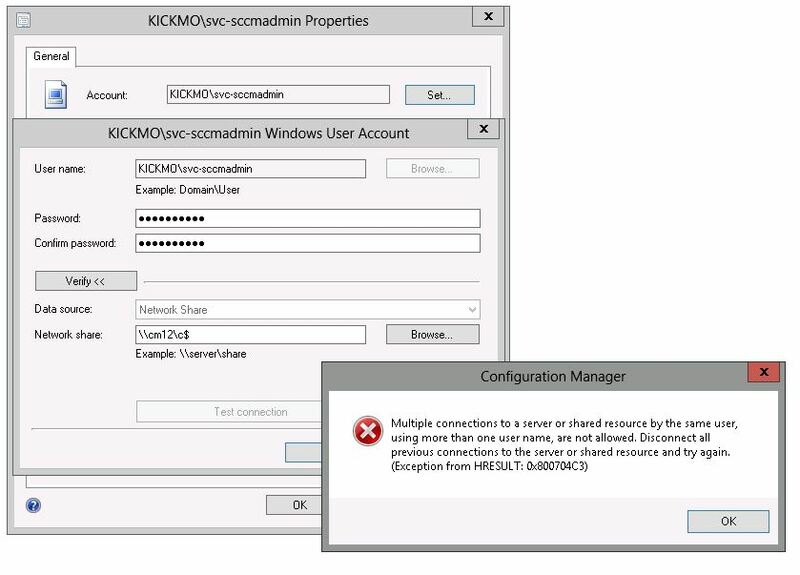 Extending device management in Windows 10 using MDM software, administrators will be able to apply settings and configurations from the Security Baseline Policies list. Previously, those settings were only available through Group Policy. New MDM Migration Analytics Tool designed to help customers figure out migrating from Group Policy to MDM. It scans a system for all of the policies applied to it, tries to map those policies to their MDM equivalents, and spits out a report of the results. The quest for No More Passwords with Windows Hello – Now available with on-premises Active Directory not just Azure AD. Additionally, the Dynamic Lock feature in Windows Hello connects a user’s smartphone to their Windows 10 device, and automatically locks the device when the phone’s Bluetooth signal drifts far away. The Upgrade Analytics “tool” is being rolled into a suite of tools called Windows Analytics. Upgrade Analytics itself is being rebranded as Upgrade Readiness. Windows Analytics will now include Update Compliance – free insights that provide a holistic view of Windows 10 update compliance for both monthly quality updates and new feature updates. This free resource will help organizations monitor deployment progress, identify issues and provide insights about their fully-patched, secure Windows 10 device environment. New how-to articles and guides available from Microsoft!